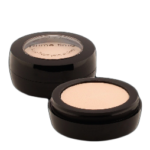 concealers are recommended to enhance and brighten along with minimizing deeper tones and discolorations. Primer : this state of the Art Primer is pure silk. 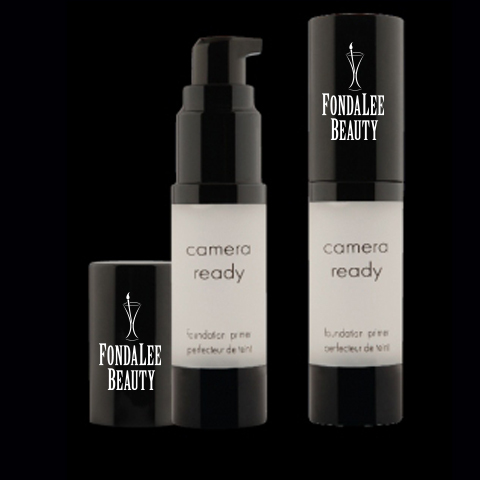 It evens out the texture of the skin to secure a smooth application with foundation or face powder.